We have introduced many advantages of rigid-flexible PCB. Today we just simply introduce again. Are Rigid-flexible PCBs always be more expensive? Many times the perception that rigid-flex is a high-cost solution, causes designers and engineers to hesitate. We are often asked for our thoughts on how to compare the cost of a rigid-flex design with the more commonly used rigid PCB and cable technology. The answer is more complicated than simply comparing the bare board cost of the rigid PCB to the rigid flex. The rigid-flex will almost always be more expensive. Reviewing the overall total cost of assembly for both approaches provides a more accurate comparison. 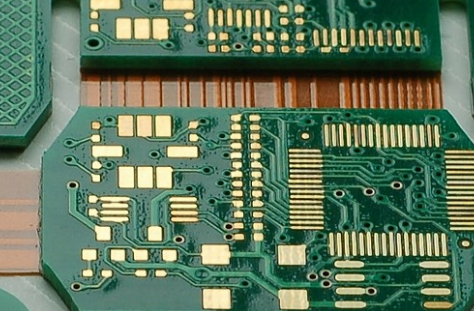 If you have any questions about advantages of rigid-flexible PCB, please do not hesitate to ask 4MCPCB.com experts. 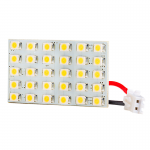 How to place a rigid flexible PCB quote online? This entry was posted in Flex PCB and tagged advantages of rigid-flexible PCB, flexible PCB, rigid flexible PCB.